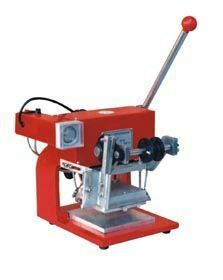 Hot foil stamping press is to cover the object with color foil (anodized aluminum) by pressure and time, and then its glue layer will combine with the object through temperature and pressure. After that, its own abscission layer will separate from the basic layer leaving the glue layer, electroplated layer and colored layer on the object. It is a very versatile method of printing. 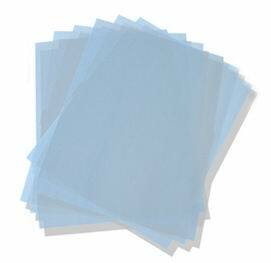 Using foils (available on a roll) it offers instant dry printing without using any messy inks. 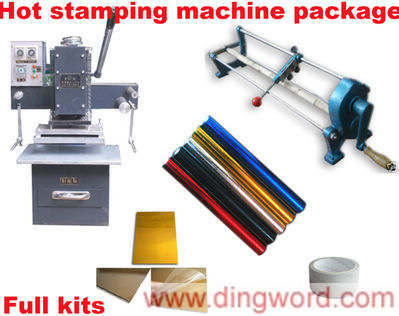 This machine is very suitable for hot stamping press craft of delicate and high-quality papers, gift box, leather, wax cloth and silk. The image after press is clear, pretty and the color is bright, durable. It can always make the finishing point and give prominence to the theme, especially when used in the brand and registration names, the effect is more prominent. 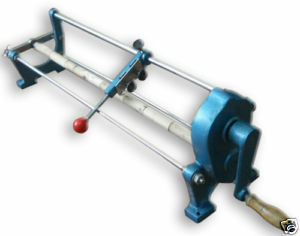 4.Hot foil paper cutter, 1 piece. 6. 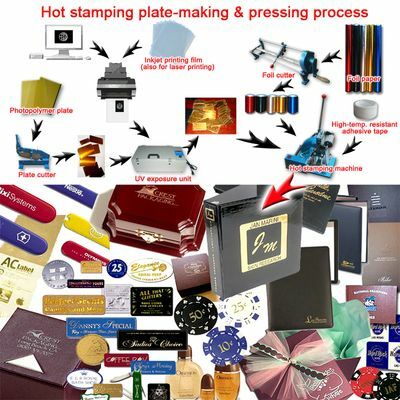 Hot stamping plates, 10 pieces. 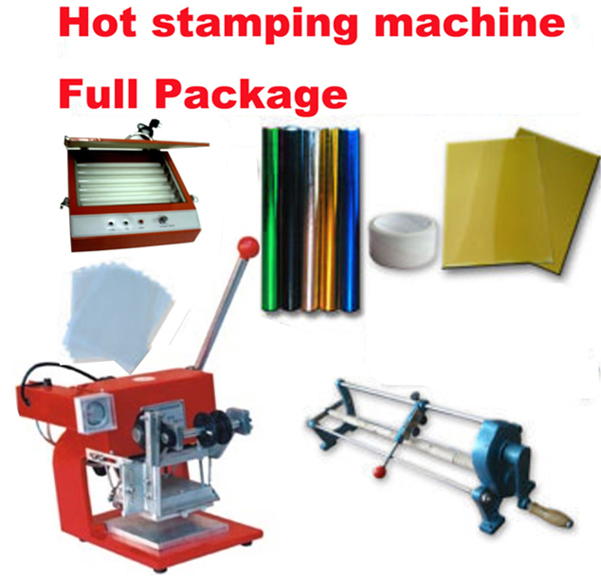 This small manual hot stamping machine is easy operation and has simple structure. 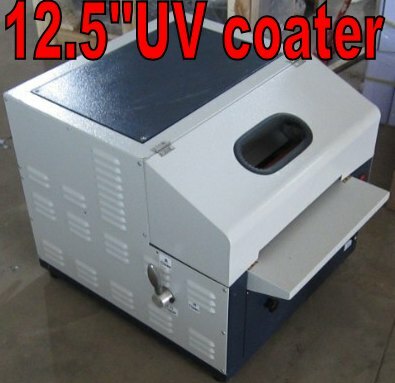 It has function of hot stamping, heat transfer, stamp, thermal transfer, creasing and other functions. 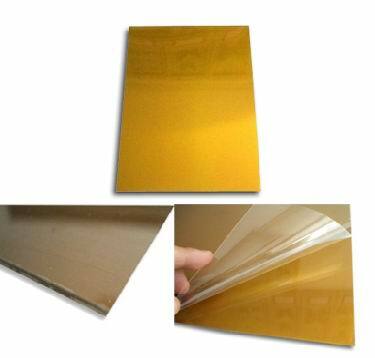 It is applied in stamping all kinds of trademarks, text and images on cardboard, leather, clothing, plastics, wood products industry. One soft brush free with the plate maker to clean the cliche! Size: 65cm*120m/roll. Customer choose the color. 4. 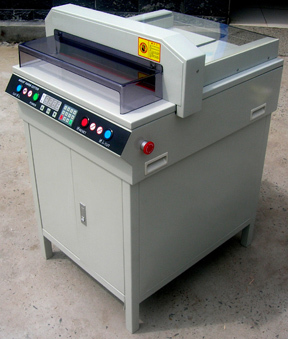 Hot foil paper cutter. 1 piece. Maximum cutting width: 66mm 26"
7. 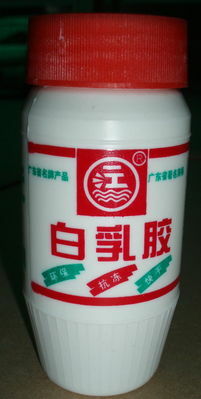 High-temperature resistant glue - White Latex. 1 bottle. 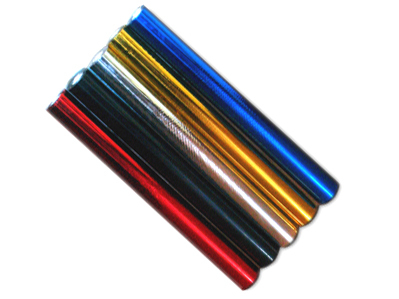 Primarily used to hold transfer sheets in place while sublimating onto a variety of items and hold the polymer plate on the heating platen in hot foil stamping. Excellent heat & solvent resistance. We will ship the item from Hongkong warehouse by DHL or UPS and try to give customer the lowest shipping cost as we can. Shipping cost to US, Canada, EU: USD250. Question email: dingstore@hotmail.com . We will give answers within 24 hours.